Its an idle Thursday night here on the East Coast, and so of course, no one expects something that may be borderline best ever, but Ebates and TopCashback came out with something to blow our socks off. 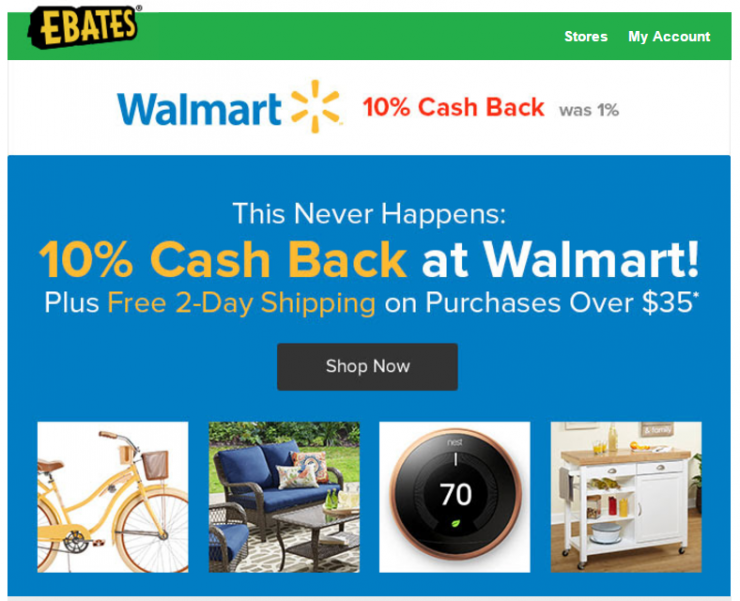 10 Percent Cashback on Walmart.com! You all know by now that I love shopping portals! 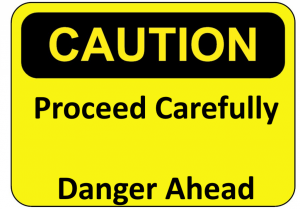 Update: Doctor of Credit reader Calvin reports BeFrugal is at 11%, though it doesn’t show on CashbackMonitor. And even that, 12% rate was Shop at Home, which right now is at 2%. But Wait, 10 Percent Cashback at Walmart.com gets better! If you thought Ebates was good, TopCashback jumps on the bandwagon too! Its pretty hard to beat when there are two cashback shopping portals offering a great 10 Percent cashback on walmart.com like this! I realize this may not excite the miles and points folks here, but for resellers, this can be a big deal. I for one will definitely be taking a look for some of my favorite products, as normally the best I see is 5% cashback, which means this is 200% the norm! What do you think? 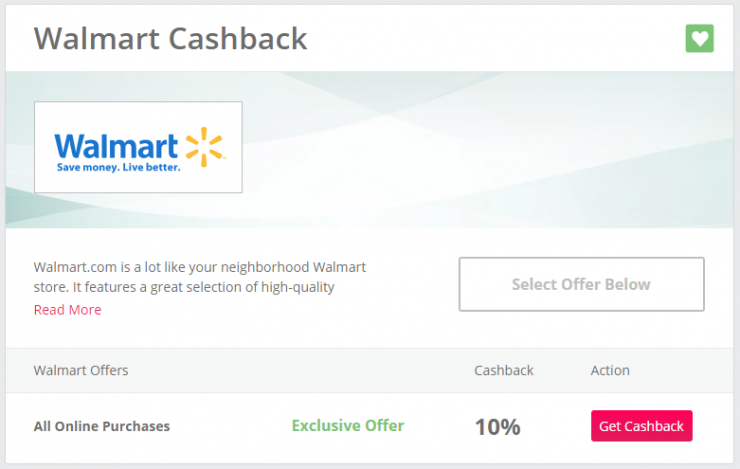 Will you be buying from Walmart.com now that you can get 10% cashback? There are at least a handful of stories out there. This is perhaps the greatest fear of any of us in the game. Getting shut down by an institution, store, or service that is integral to our daily lives, not just for Manufactured Spend (MS). One doesn’t need to search hard to see people being banned from places like Wal-Mart (although we have no proof that he was a reseller), Chase (arguably magnitudes worse), Citibank (perhaps not as bad as Chase), Suntrust, and PayPal. For me, the message is clear: Be mindful where you MS. For example, there are a few opportunities at institution that I hold my primary bank accounts at, but I don’t want to sour the well so to speak. Alternatively, for institutions that offer lucrative Credit Cards, banking with them may not make the most sense. This is the same reason why I don’t ever think I’ll have a bank account at Chase or Citibank. There are stores (thankfully, not most of the places I can MS) that I am quite hesitant to MS at also, some that have some really lucrative opportunities. If there are stores you love to go to, perhaps these are your “go to stores,” where if you need something, it’s your first stop. I recommend you refrain from MSing there. Anything in moderation is generally ok, but I would suggest that you think about it this way: If tomorrow you couldn’t walk into Walmart, would you be at a loss for where to go? Regardless of how lucrative MS is for me, regardless of the miles, points, and cash back, there are just some institutions, some stores, I’m not willing to lose. 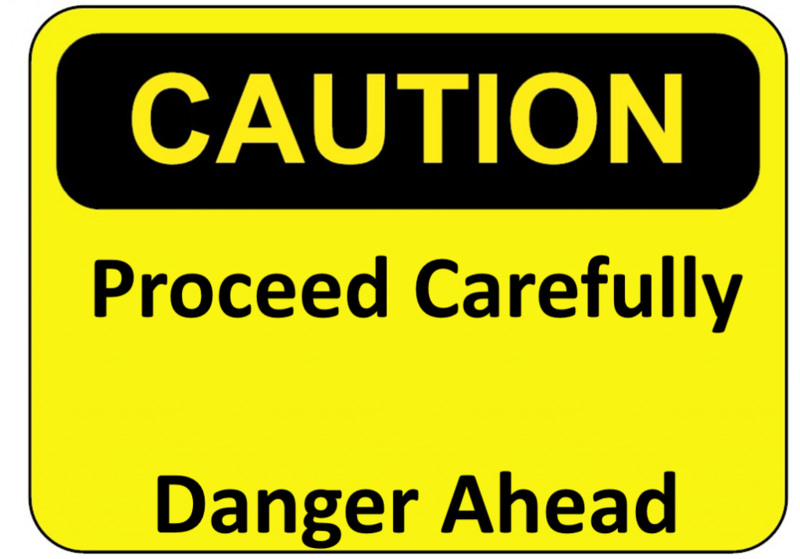 I’d recommend, if you haven’t considered it before, to think over where you frequent (when not MSing), and use caution.